Delivering gargantuan live sets unlike any party band you've seen before, this is Call Of The Kraken! 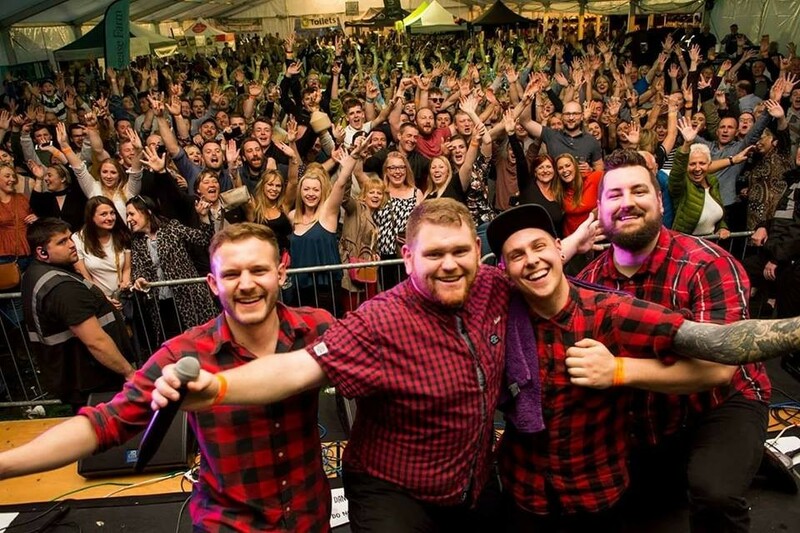 Most bands will tell you they will fill a dance floor, but Call Of The Kraken will fill your dance floor with some serious energy, sing-a-longs, dance-off's! Expect the band to get into the mix on the dance floor like no other you've ever seen. With a strong emphasis on taking some of the most killer songs ever created, then ramping them up and belting them out, Kraken style! Call Of The Kraken are based in Shropshire, but will travel all over England and Wales to bring the party to your event. Awesome 4 piece live band! Experienced musicians ready to fill your dance floor! An amazing setlist guaranteed to please all your guests! Based in Ludlow, Shropshire these guys travel all over the country and provide everything you need for your event from PA equipment to lighting. In between their live sets the band will also provide a free DJ package which will be played via an iPad. These four lovable lads will ensure that your party or event runs smoothly and get everyone from 7 to 70 involved. 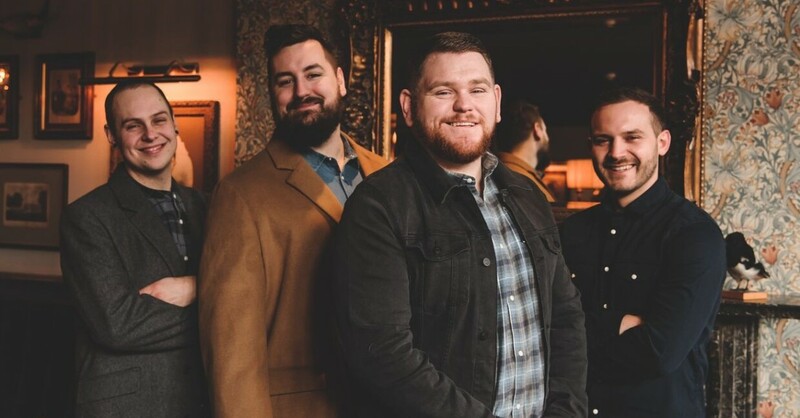 With an energetic live show and a collection of songs guaranteed to get people on the dance floor you will not be disappointed with these guys. Are you ready to answer the Call of the Kraken?! Perfect band, exactly what we wanted. Lively and energetic, getting the crowd involved and up dancing. All our guests loved them too. Thank you! Call Of The Kraken - based in Shropshire and a Warble Entertainment Agency act.